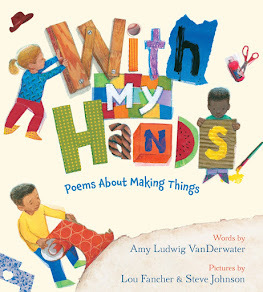 Students - Today's poem was inspired by Christine Bravo, a mom who went to her daughter's class to share a bit about kindness and to make a kindness craft. Her project made me think more about kindness and about how in order to be kind to others, we have to be kind to ourselves by thinking good thoughts and growing goodness inside of us. In a busy life, this is not something that just happens. I find that quiet time and writing time help me work on on the weedy parts of my heart. When I am too busy, I can forget all about being kind, and this is not who I want to be. Quiet heart gardening time is time well spent. Today's poem is free verse; there is no pattern or rhyme scheme. I hope to become better at writing these types of poems, and so you may be seeing more of them here. One way to revise such a poem is by reading it out loud again and again to see if it feels right in your mouth and sounds good in the air. I use SoundCloud (free) to help too, by recording and listening. One way to honor another person is to write a poem for him or her. If you close your eyes and think about people who have done you large and small kindnesses, you will have many warm things to write about! 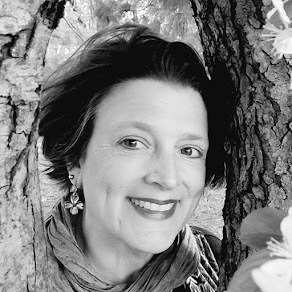 Today I am happy to welcome Christine Bravo as she shares a Poetry Peek with us. For many people, including me, poetry helps us find our hearts, our beliefs, our understandings about people, life, and love. 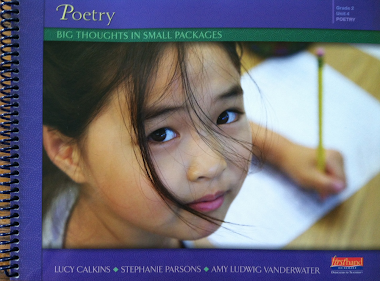 You can imagine how tickled I was, then, when Christine wrote to share how she and Melissa Allen brought kindness, poetry, and art to a first grade class. Thank you, Christine, for making the time to share it with all of us, in word and picture. My daughter attends first grade at the Southwest Charter School, a K-8 public charter school in Portland, Oregon with an emphasis on learning outside of the classroom by observing the natural world and becoming involved in the local community. The school welcomes parent volunteers to contribute in the classroom, which I love. It’s wonderful to be a part of the classroom community and to get to know the children and their families in this setting. 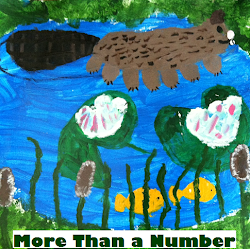 One of my favorite things to do in the classroom is to share stories, poems, and art projects. 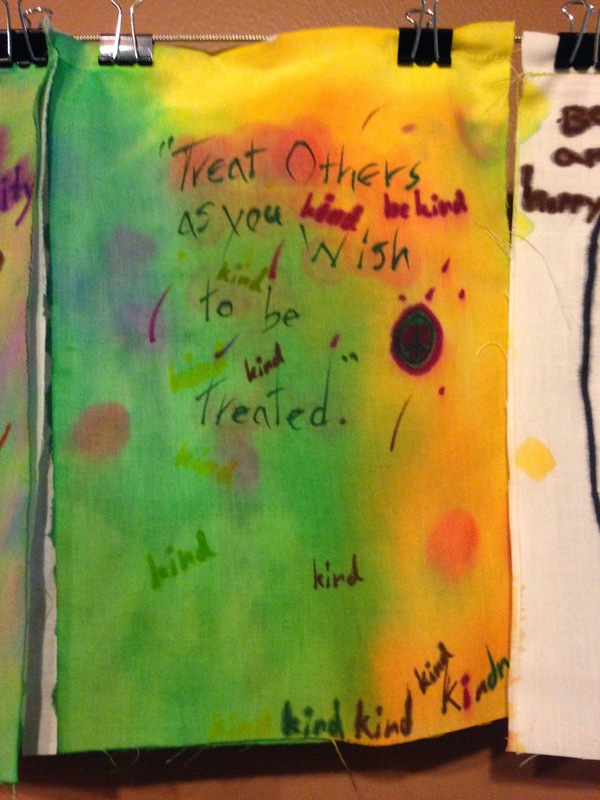 In honor of Random Acts of Kindness Week (February 10 - February 16), a fellow parent* led a group of teachers and parent volunteers in creating kindness banners in five classrooms. 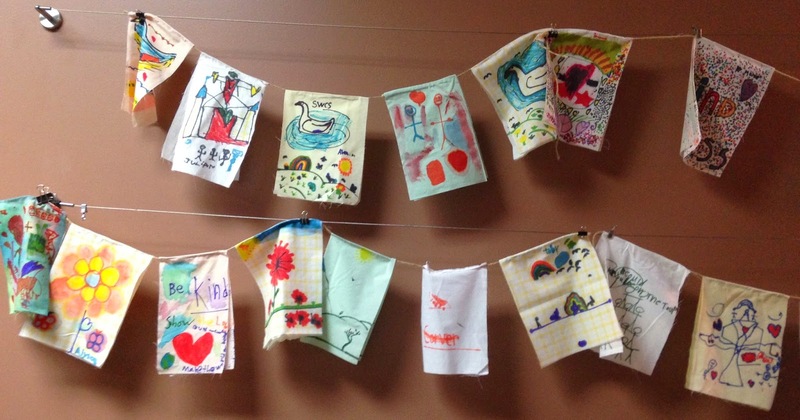 Each child was asked to draw and paint words and pictures that they felt inspired kindness in themselves and in others. 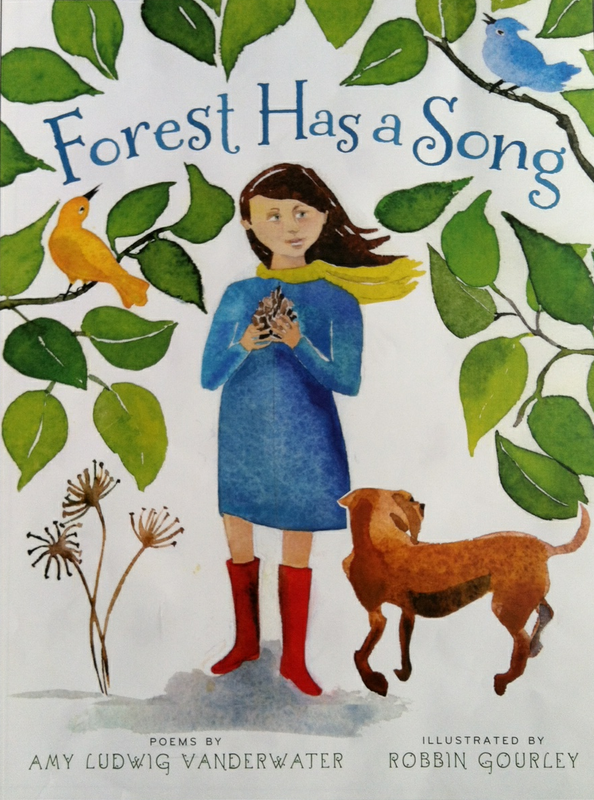 I knew that I wanted to introduce this beautiful art project with a poem, and I was thrilled to stumble upon The Poem Farm and the perfect poem to accompany our classroom project! 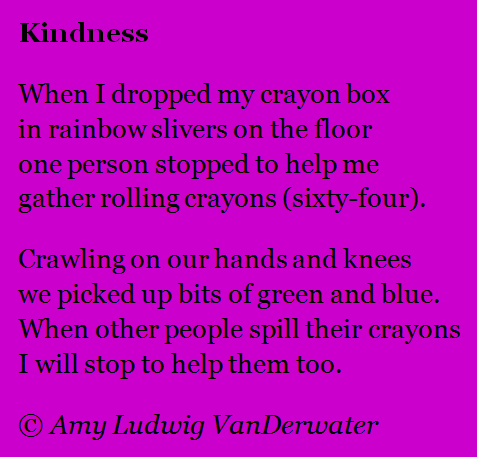 Amy’s poem, “Kindness” communicates, with a straightforward power and simplicity, that a simple act of kindness can inspire kindness in others. It’s a beautiful message for any age. Thank you, Amy, for this little gem! 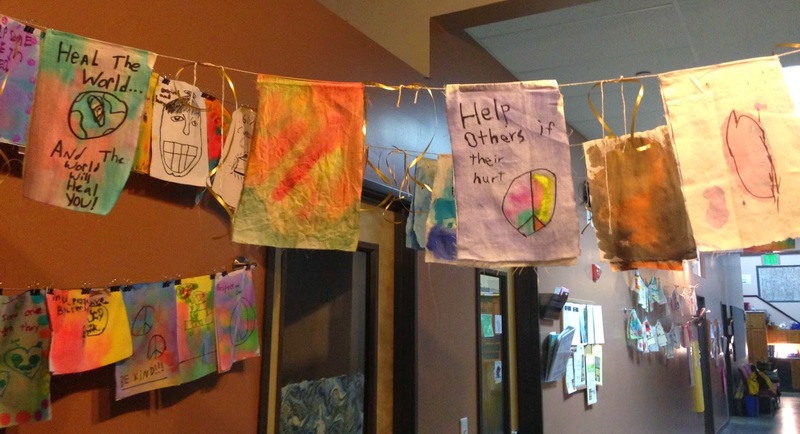 The children’s colorful kindness banners now adorn the main hallway of our school and are such a wonderful reminder to all of us that acts of kindness, no matter how small, can have a positive and lasting impact on all of us. 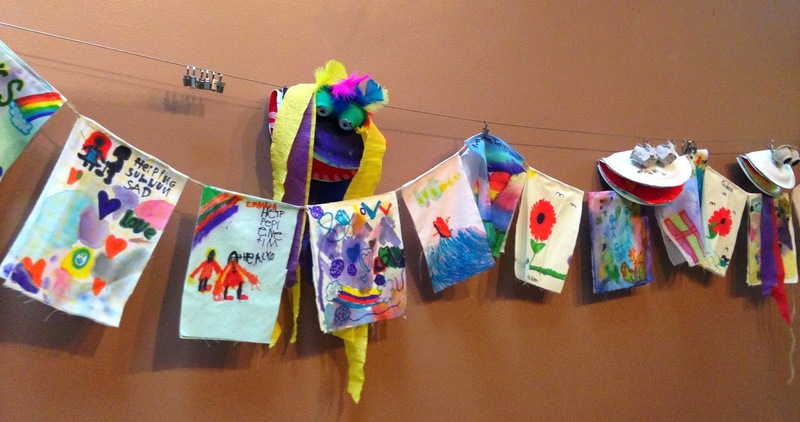 *Parent Melissa Allen is an artist, author, and blogger who generously shares her artistic talents and gifts with our school community and on her blog – Green Owl Art. 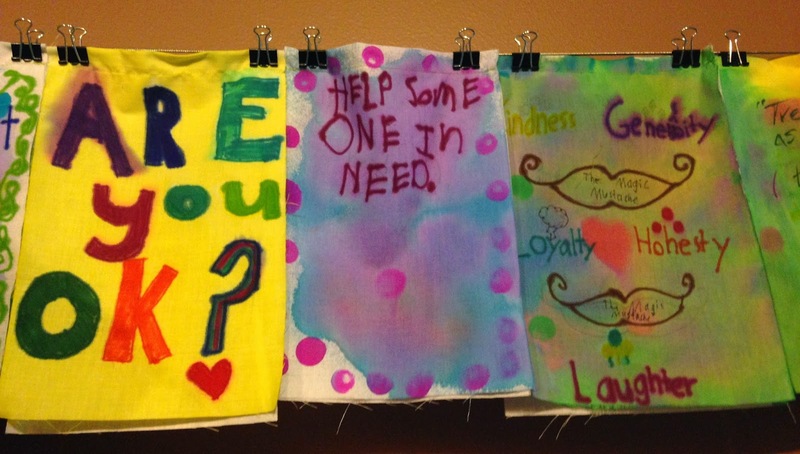 Click here for her kindness banner tutorial. Much gratitude to Christine, Melissa, and the first graders of Southwest Charter School for joining us here and spreading this beauty today. I invite anyone who has a spark of Poetry Peek to share to simply get in touch, and I would love to host you here at The Poem Farm! What beautiful banners! Lovely celebration of kindness:>) Amy, you're such a lovely example of kindness, always. Thank you so much for hosting our project on your blog. You are so kind! :) Your poem, Heart Garden, is beautiful. Thank YOU for creating and sharing your poetry with all of us. I am so glad to have found your site! This was lovely. I plan to share "Heart Garden" with many. Thanks so much for your great blog posts! I look forward to each one. 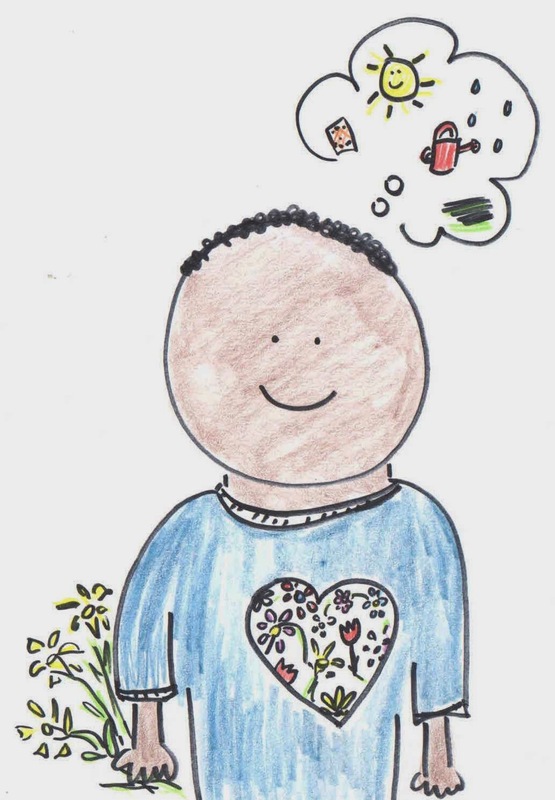 Love the post, love the poem, love Christine, love you and love the illustration because it looks like me(except with hair)!